The mission of the Office of the Insurance Commissioner’s (OIC) Criminal Investigations Unit (CIU) is to identify and investigate, for prosecution, criminal organizations and individuals engaged in fraud schemes that target insurance companies. If you take a look at the projected loss we prevent, fines levied and restitution ordered by our courts, the cost of insurance fraud is high for our state and its consumers. Our detectives are law enforcement peace officers authorized by the Washington state Legislature to conduct criminal investigations, make arrests and submit cases to prosecutors involving fraud against insurance companies. 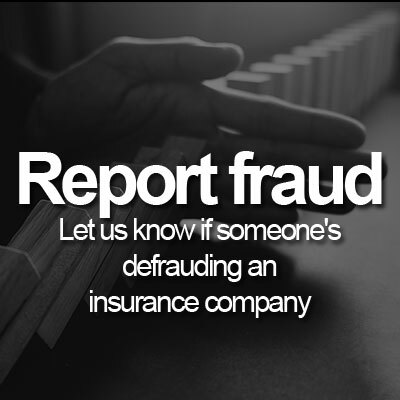 We work with regulators, insurance companies and federal, state and local law enforcement to investigate insurance fraud and scams, such as staged car crashes, fake injury claims and medical fraud. 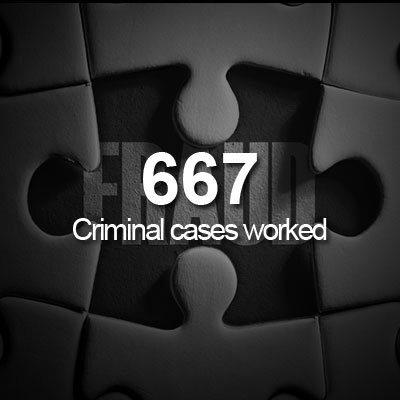 We open a variety of criminal investigations each year, and successfully prosecuted cases result in felony convictions, restitution and further prevention of monetary loss. Please search OIC news releases for details on specific cases. 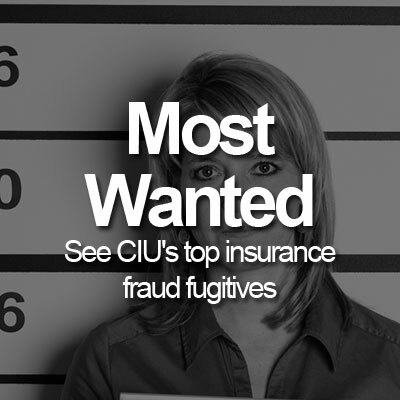 We also invite the public to help us identify fugitives wanted for insurance fraud by visiting CIU’s Washington state insurance fraud Most Wanted list. Under RCW 48.135.100 (leg.wa.gov), the commissioner is tasked with regularly reporting CIU’s activities to the Legislature. The report includes recommendations from the insurance fraud advisory board, cases referred for prosecution, convictions, how much money was recovered by the unit and other details about our actions. 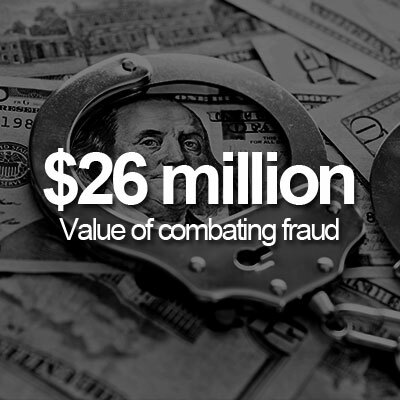 Part of CIU’s mission is also to discourage fraud by educating consumers how to recognize and prevent fraud. Our director speaks frequently at events to increase awareness of insurance fraud and how to avoid it. Presentations are designed for civic groups, chambers of commerce and members of the insurance industry. We also give presentations for the public, private organizations, law enforcement, fire investigators and government agencies.